A LONG-awaited report on environmental failures at the biggest port along the Great Barrier Reef coastline and Tuesday's federal budget may not seem connected - but if you read the report, it's clear just how important this budget will be for Australia's environment. My contacts within the Department of Environment say they expect more than 20% of their staff to go. From my personal knowledge, the department already has very few officers with sufficient skills, expertise and experience to oversee complex compliance monitoring programs for major projects. Why does that matter? And what's the connection to an independent review into what went wrong at Gladstone harbour, released on Friday but largely overshadowed by budget news? That review was set up by Environment Minister Greg Hunt after years of local concerns about an outbreak of diseased and dead fish, turtles and dugongs within the Great Barrier Reef World Heritage area in 2011, and questions about whether that was connected to a leaking bund wall meant to contain sediment dredged from the harbour. The review found that "insufficient resourcing for Department of the Environment monitoring compromised the Australian Government's ability to adequately ensure compliance" with environmental conditions set on the harbour dredging project at Gladstone. So this is a key issue in Tuesday's budget. How many jobs will go at the Department of Environment, and who will be left to act as watchdogs for Australia's environment? The review made 37 findings and 19 recommendations. Environment Minister Hunt says his department has already started to address some of the findings, including with "a significant increase in compliance monitoring staff numbers", and a review of all compliance and enforcement procedures due by 30 June. Mr Hunt will respond to the report by July 1. It's important to note that the review was set up with a very narrow focus and terms of reference, only looking at the bund wall and not the broader dredging program. The review's findings about Gladstone harbour have serious implications for environmental protection nationally, particularly for future dredging and spoil dumping programs in the Great Barrier Reef World Heritage Area, given the massive scale of future port expansions along the reef's coastline. We'll know after the budget how the Department of Environment's staff have fared. But looking more broadly, there has already been an enormous loss of expert environment management staff from the Queensland government, as part of the Newman government's cuts to the public service since 2012. The Great Barrier Reef Marine Park Authority - where I worked for 11 years managing its water quality research and management program - has many excellent staff of the calibre needed to oversee complex environmental monitoring programs. However, even there the news is not good. Many of GBRMPA's expert staff are also in the process of leaving the authority under public service jobs cuts. Does it matter? It does if you want to be sure that major new projects, like the planned dredging to expand Abbot Point's coal port, does as little environmental harm as possible. On paper at least, numerous, stringent conditions have been set for environmental management at Abbot Point by our governments and GBRMPA. Those include environmental compliance monitoring and an offsets program. But will the Australian or Queensland governments have the skilled staff to adequately oversee all those conditions? I don't believe they will. 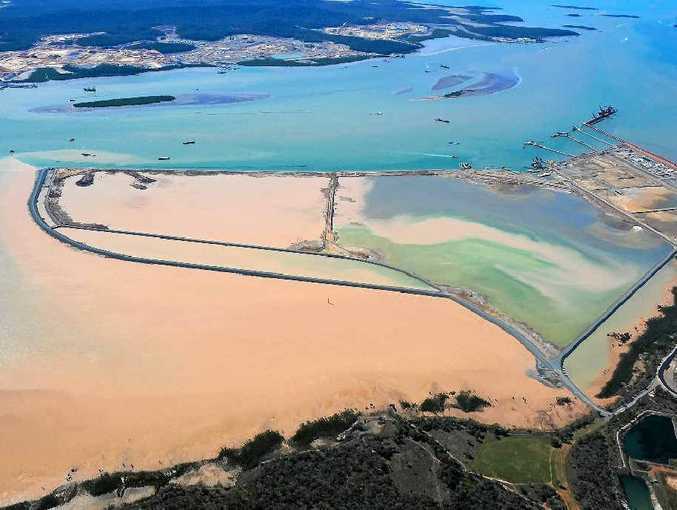 Given that, I would argue that it is imperative the decision to dredge and dump spoil in the Great Barrier Reef Marine Park from Abbot Point be changed to an option where less damage is predicted, such as with a long trestle. 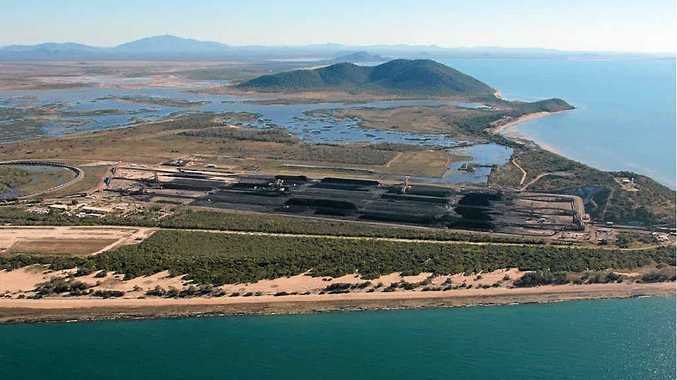 Similar considerations to better look at options to not dump spoil at sea apply for the proposed developments in Cairns, Townsville, Hay Point and further dredging in Gladstone. Jon Brodie is a chief research scientist at James Cook University. This piece originally appeared on The Conversation website here.